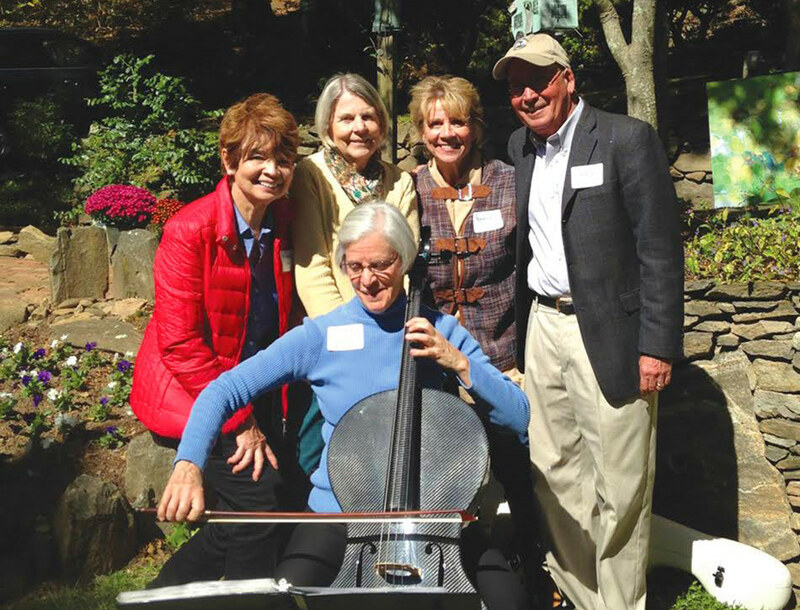 The Asheville Symphony Guild proudly supports the Asheville Symphony and the part it plays in our community through volunteer support and fundraising. In the more than 50 years since it was founded, the Guild has raised over $1 million to support the Asheville Symphony Orchestra. From garden parties to barbecues to elegant evenings — join the Guild and experience these fun Musical Feasts while supporting our Symphony! The Guild introduces more than 7,000 elementary school children to classical music each year through the Music in the Schools program. The Guild also helps support our wonderful Asheville Symphony Youth Orchestra. 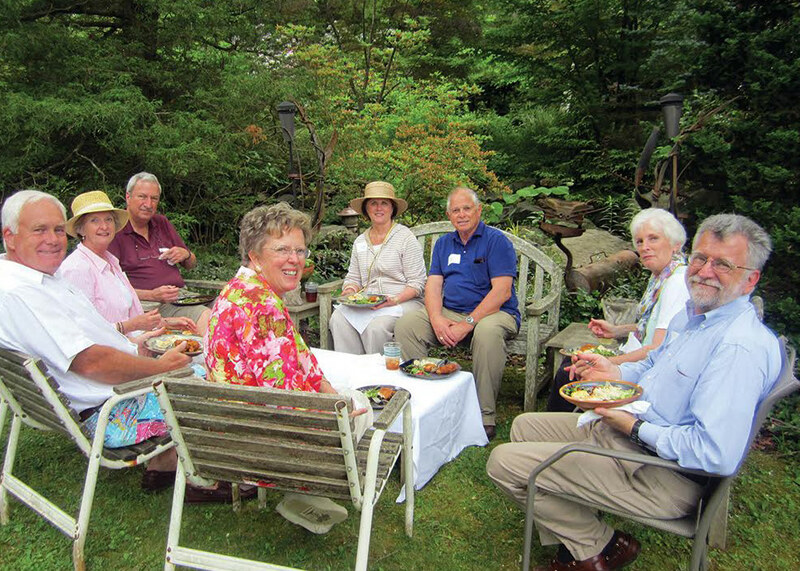 From our Fall Potluck to the annual May Gathering, Guild members enjoy getting together to share their love of music and our wonderful Symphony. If you love music and want to form a deeper connection to other music lovers and to the Asheville Symphony, we invite you to join the Guild today! For more information or to join the Guild visit ashevillesymphonyguild.org.